Home > Aston Martin Racing, Dalla-Lana, Fuji, Lamy, lauda, Sorensen, Stanaway, Thiim, Turner, Vantage GTE, WEC, Young Driver > And the GTE Pro's started the race two by two……. And the GTE Pro's started the race two by two……. With race day dawning over in Japan, yesterday's GTE Pro Qualifying saw the four marques end the session to start todays race in the paired order of Ford, Ferrari, Aston Martin and Porsche. 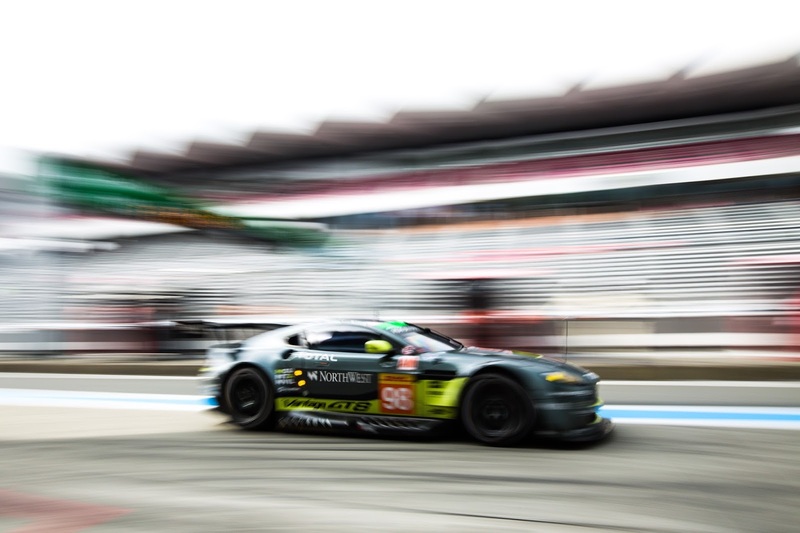 Looking at the times however, the session was incredibly tight with just 1.2 seconds covering the entire seven car Pro grid and with the AMR cars reducing still further the time deficit to the pace setting Ford's to just under half a second. The #95 Sorensen/Thiim car will start in P5 just ahead of the the sister #97 Turner/Staanaway car. Strategy also came into play again with the #95 Young Driver car as they saved themselves another set of tyres for the race rather than use them to gain a just few metres on the starting grid. 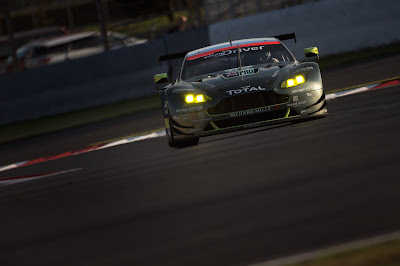 From previous performances a podium finish in the 6hours of Fuji is certainly not beyond the bounds of possibility for Aston Martin Racing - they have a package to do so but just need to execute their strategy wisely during the race to do so. We know that both the Ford GT's have been previously rather delicate on reliability and that the Ferrari's (especially the #51) are marginal on being able to 'turn up' the engine. The Porsche remains over handicapped through BoP despite a minimum weight change prior to the event. 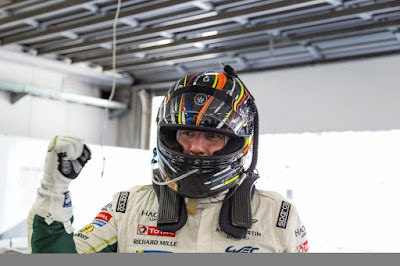 In GTE Am, the #98 car continued its meteoric run by claiming class pole over the championship leading Ferrari by nearly half a second on the two driver average. Paul Dalla Lana has certainly matured well into his compulsory qualifying role (this time) alongside Pedro Lamy. 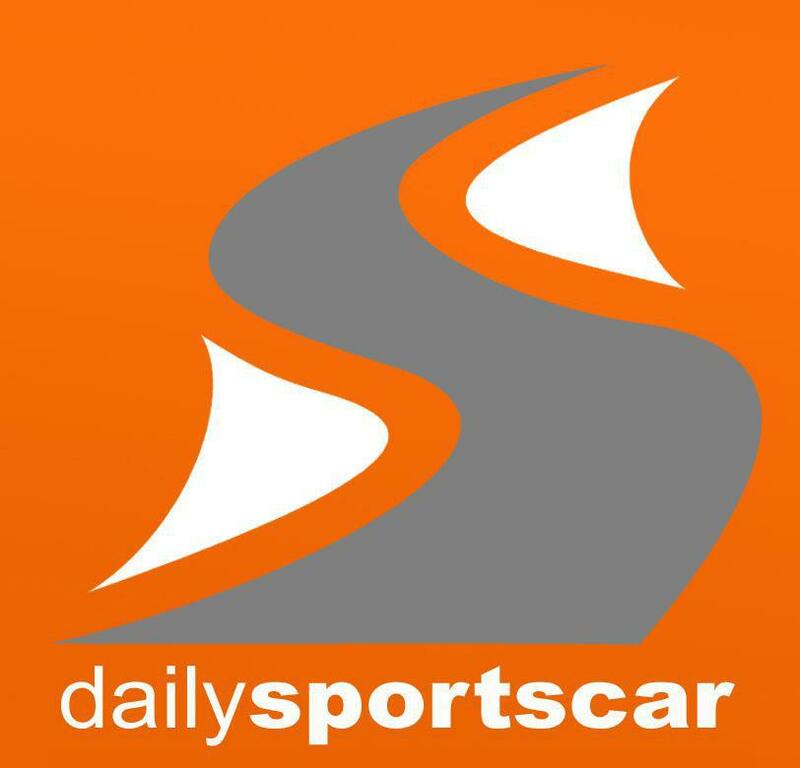 Todays race should be a real cracker and for those of us within the UK this can be viewed on either BT Sport or Motors TV channels.